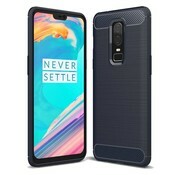 The Brushed Carbon Case Blue OnePlus 6 is a solid back cover made of durable TPU. 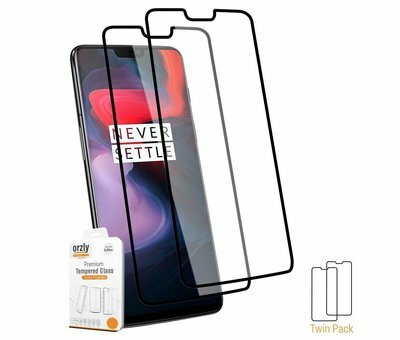 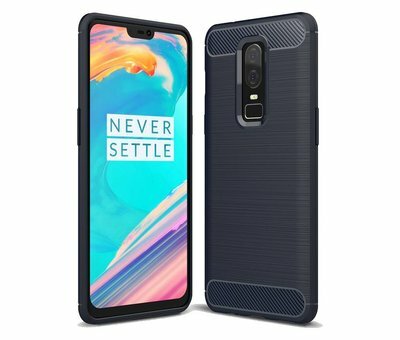 It protects your OnePlus 6 against scratches, bumps and other wear and tear, gives a good grip and is also durable. 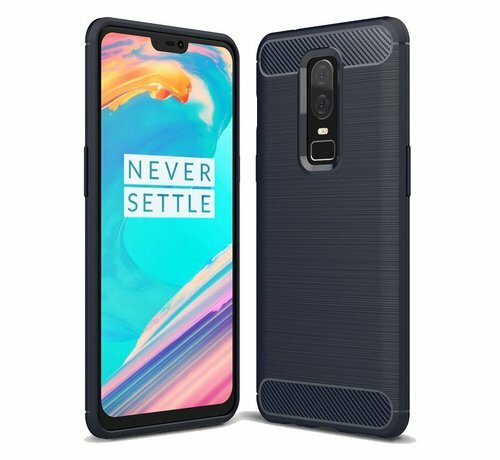 The Brushed Carbon Case Blue for the OnePlus 6 is a solid back cover made of durable TPU. It protects your OnePlus 6 against scratches, bumps and other wear and tear, gives a good grip and is also durable. 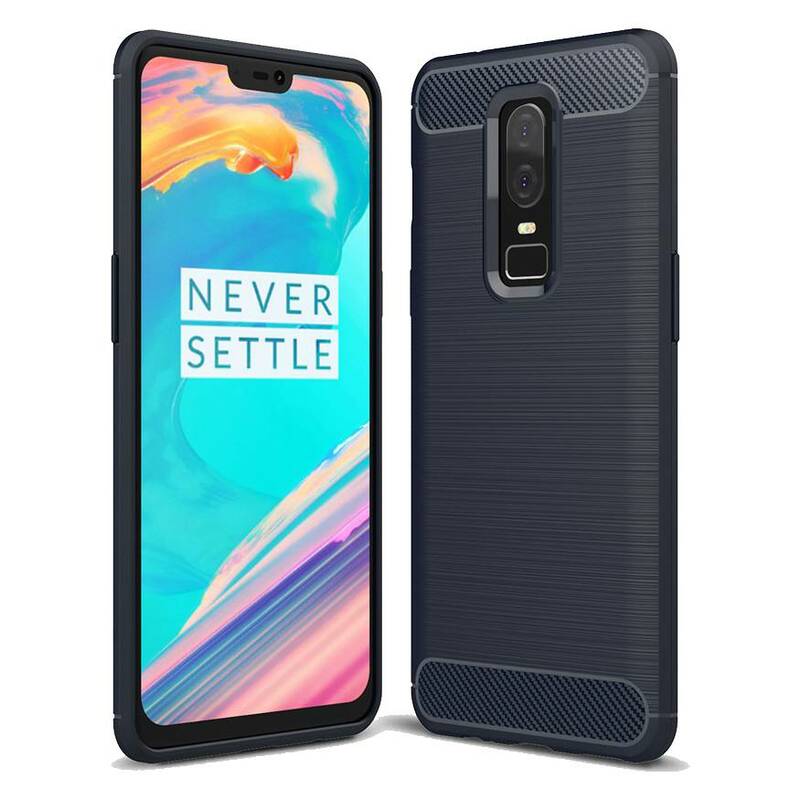 Are you someone who wants to be sure that his OnePlus phone stays as new, and if you like a sturdy and robust design, then this is the case for you.